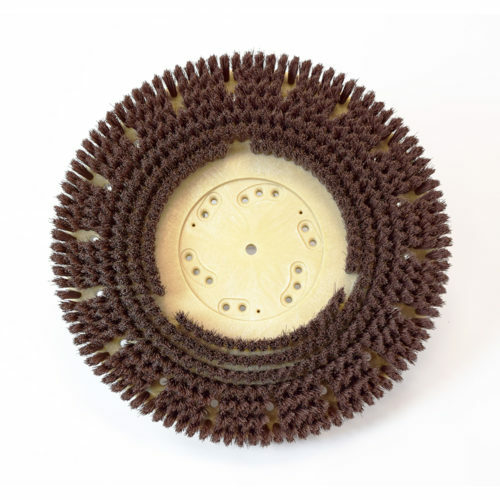 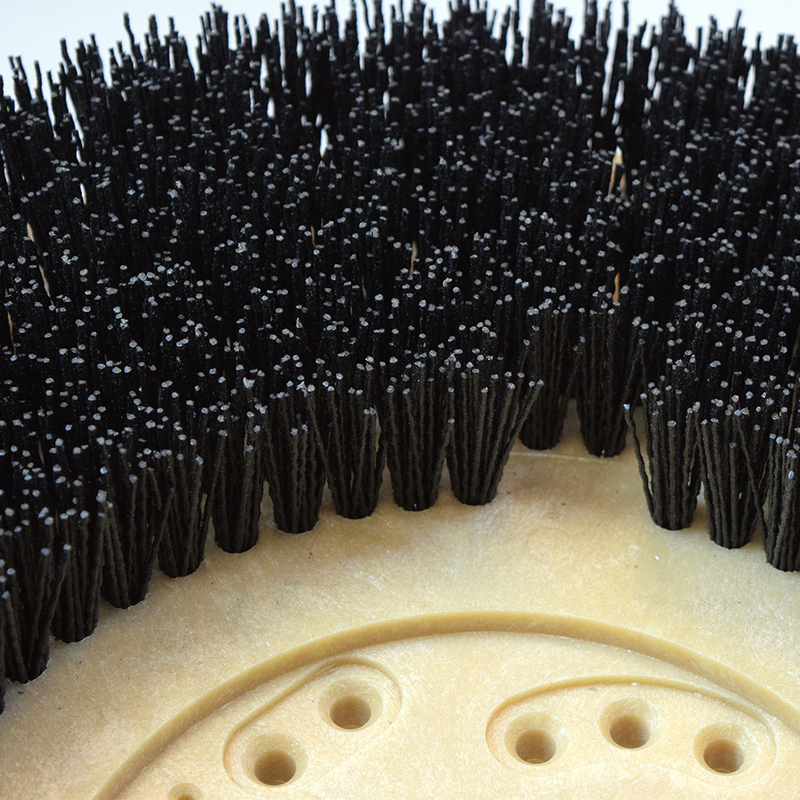 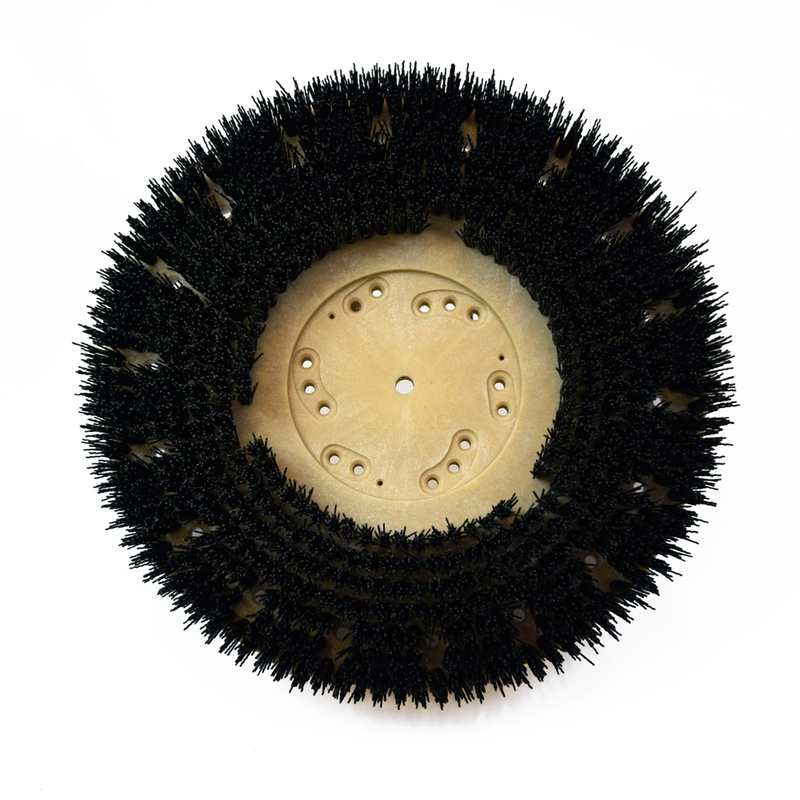 Our most popular grit brush. 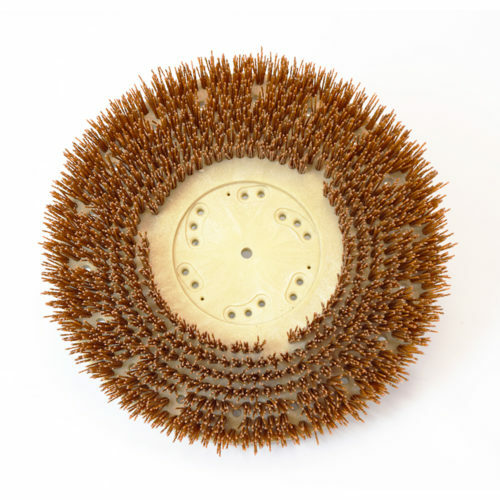 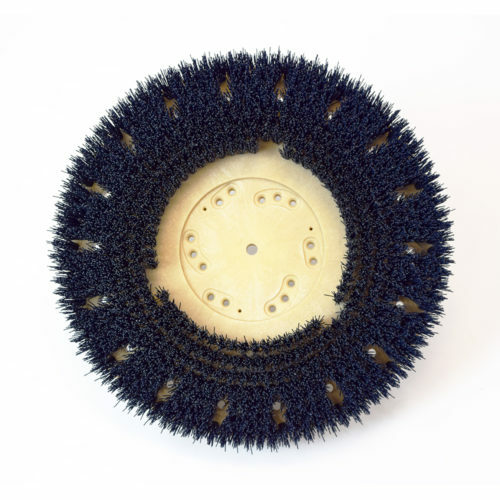 An aggressive brush for general scrubbing or stripping finishes from hard surfaces. 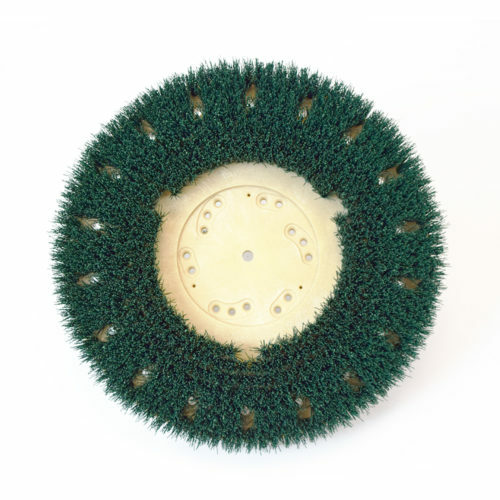 Effectively cleans wide grout lines.